- Take a look at Karl Lagerfeld's line for Macy's. cont. - Project Runway: All Stars Cast has been announced. cont. 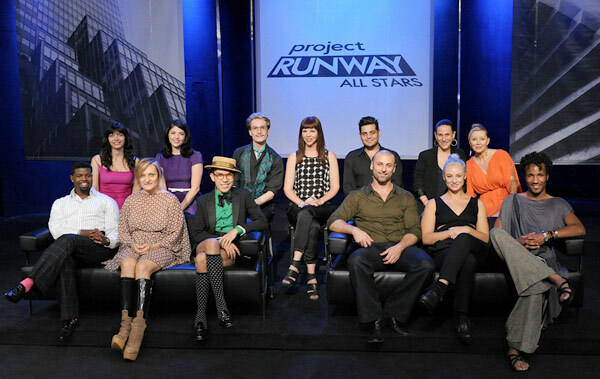 - ANTM Cycle 17 All Stars contestant shots are out. cont. - Carine Roitfeld will Model for Barney's Fall Winter 2011 Campaign. cont. - Designers Michael Kors and Brian Atwood are getting married to their respective partners Congrats. cont.& cont.